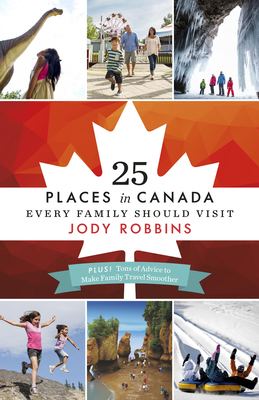 Born in Fredericton, New Brunswick, Jody Robbins grew up in Alberta and now calls Calgary home. She has taught English in Japan, traveled overland from Beijing to London, worked in Europe as a marketing executive and lived in London with her family, and spends as much time as she can travelling. She is currently the editor of the travel blog TravelswithBaggage.com, and is a contributor to publications such as the Globe and Mail, Today's Parent, WestJet Magazine, the Calgary Herald, PostMedia News, MSN Travel, Vacay.ca, SavvyMom.com and others.